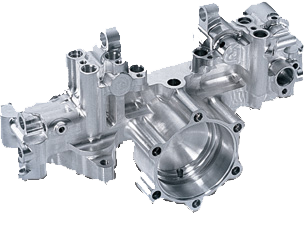 A&G manufacture a broad range of components to customer specification in a variety of metallic and non-metallic raw materials including castings and forgings. 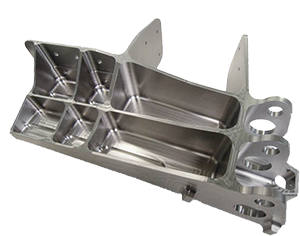 These include, but are not limited to, aluminium, high-grade stainless steels, titanium, Inconel alloys, nylons, and phenolic. Our purchasing department procures these raw materials from a wide range of “Customer Approved” material suppliers. 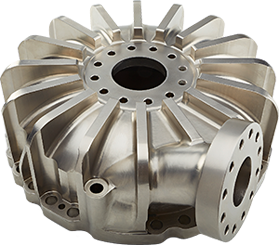 A&G are also experienced in working with customers whose products are made from specialist alloys, castings and forgings, assuring we achieve any specialist requirements. 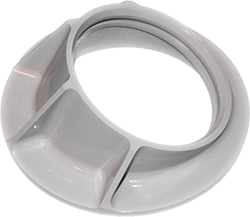 The products we manufacture and treat range from small, intricate parts to much larger, complex multi-faceted components; and from initial one-off prototype and reverse-engineering work packages to high volume precision batch work. A&G has an extended enterprise of approved specialists including EDM, general and specific surface and heat treatments, NDT, deep hole boring, all established to meet the customer’s manufacturing processes and specifications. 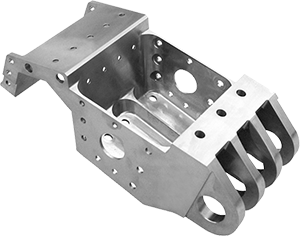 We also supply components requiring specialist alloys, castings and forgings. 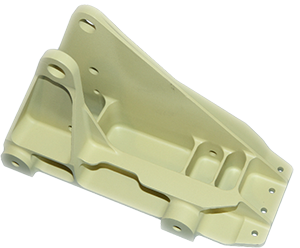 A&G as an ADS approved manufacturer of Aircraft Standard (AS) components and also produces a comprehensive range of AS type bespoke components to meet customer’s specific requirements. All our manufacturing is monitored in real time and exact detail by A&G’s ‘factory master’ ERP control system which drives our capacity planning processes and which tracks all orders from quotation to delivery.